Search Marketing > SEO > SEO Certification – Does SEO need a Hippocratic Oath? SEO Certification – Does SEO need a Hippocratic Oath? The recurring theme around my long Easter weekend was not what you would expect, neither Easter egg hunts nor massive dinners that made you feel bloated for 28 hours after. It was that I kept bumping into friends and family who were recent medical graduates and had just taken the Hippocratic Oath. Most of them considered the Oath something sacred, with its tagline “Above all, do no harm” being close to their hearts. Now I know as SEO practitioners we don’t hold lives in our hands but what we do hold is the livelihoods of certain businesses, employees and by virtue of this their families in our hands. Do we need a Hippocratic Oath of our own? Imagine this; a small organisation that is entirely web-based enlists the services of a less-than-honourable SEO firm. For the first few days, rankings soar, sales double and all is good with the world. Within in a week the search engines have detected the dubious SEO techniques on the page and have removed it from the index. The business cash flow is destroyed, cut backs are made, people lose their jobs and families go hungry, all while the SEO firm is left unaffected. I know it is the main aim of SEO to achieve certain KPI as dictated by the client but to destroy their site in the process of achieving this aim is definitely not the way forward. Improving the user experience must also always be kept in mind as a primary aim. Now I know in every industry in the world there are dubious operators but it seems more and more of these spammy SEOs populate our industry, offering cheap services and quick fixes. This may, however, be a symptom of the SEO industry growing as a whole. Google itself has recognized this as a problem and has posted this SEO guide to help clients choose a respectable SEO. 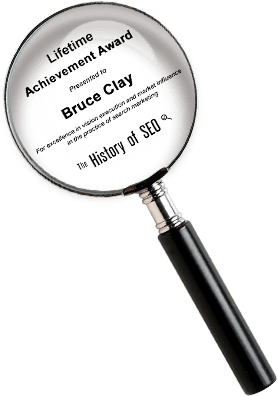 I recently attended the Bruce Clay training and to receive accreditation for the course, I had to submit a site to Bruce Clay for an audit to ensure SEO efforts didn’t employ any spamming techniques. 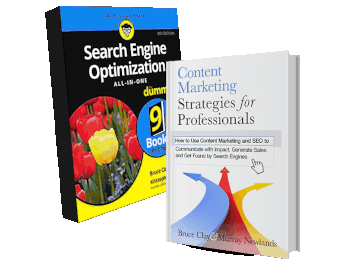 In addition to this, Bruce covered his own SEO Code of Ethics and SEO Code of Conduct. I might be a little biased, but that’s something to respect. 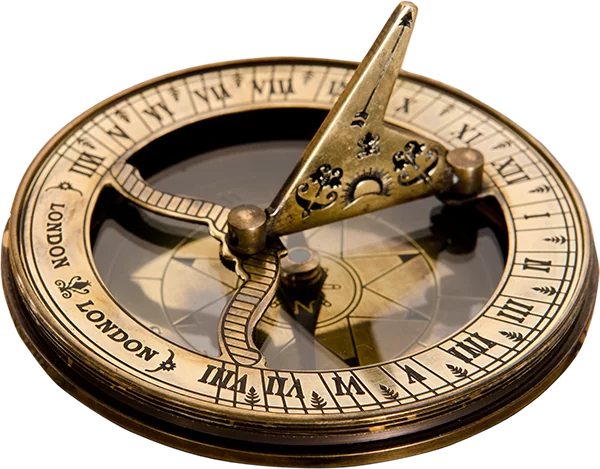 Now I know there is some debate as to whether the SEO industry should be somehow regulated, with certain organisations such as SEMPO and seocertification.org offering certification. However I don’t believe that certification is the complete solution for the trials currently facing the SEO industry. In my opinion compulsory certification and regulation would detract from the free-thinking, dynamic nature of our industry. 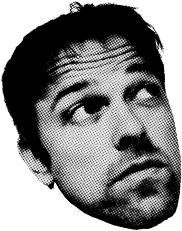 I do think that some kind of ethics or code should be introduced; I don’t know about the entire contents of the oath (I am no Hippocrates after all) but I have a feeling it should start with something like this “Above all, I will do no harm or face the vengeance and wrath of the one called Matt Cutts”.